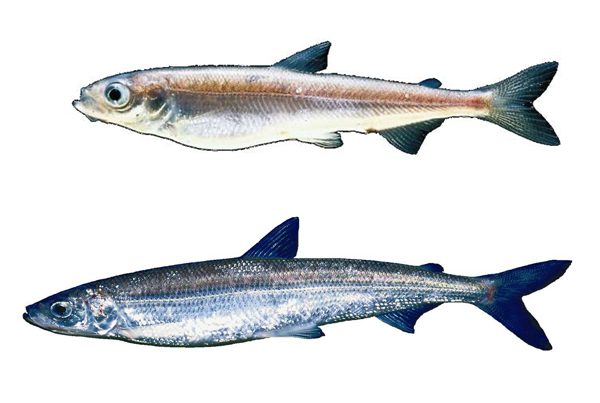 Evolutionary history and phylogeography of vendace and cisco populations (Coregonus spp.) in lakes of Central and Northern Europe are only incompletely resolved. We aim to develop new population markers (SNPs) which may help discriminating post-glacial evolutionary history in this genus. Currently, the appropriate protocol is developed in several test runs.